After Sony and Microsoft have normalized the subscription-based online services for their consoles with the PlayStation Plus and Xbox Live services for multiple benefits including free games, access to online game servers etc. 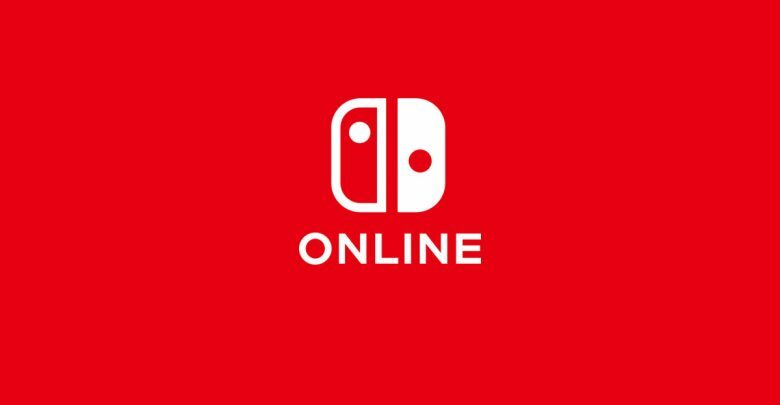 It wasn’t too late till Nintendo also joined the party with the “Switch Online” services for their Nintendo Switch console, which is scheduled to launch later this month. 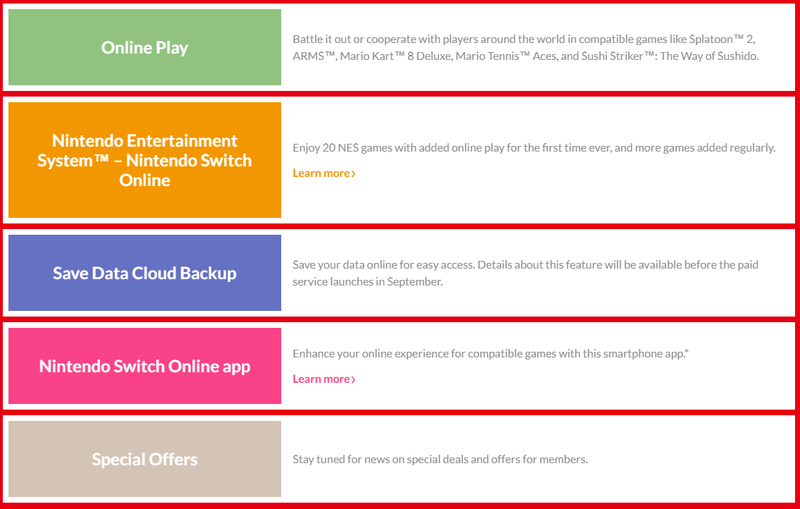 Recently the Japanese company has come out to announce the Backup Feature which would allow players to save their save games in the Nintendo Cloud, coming along with the Switch Online service. Nintendo has commented further about this feature, shedding light upon the fact that not all games will be supporting the Backup Feature, in fact some big Switch titles like the multiplayer game Splatoon 2 as commented by a representative of Nintendo to Game Informer. 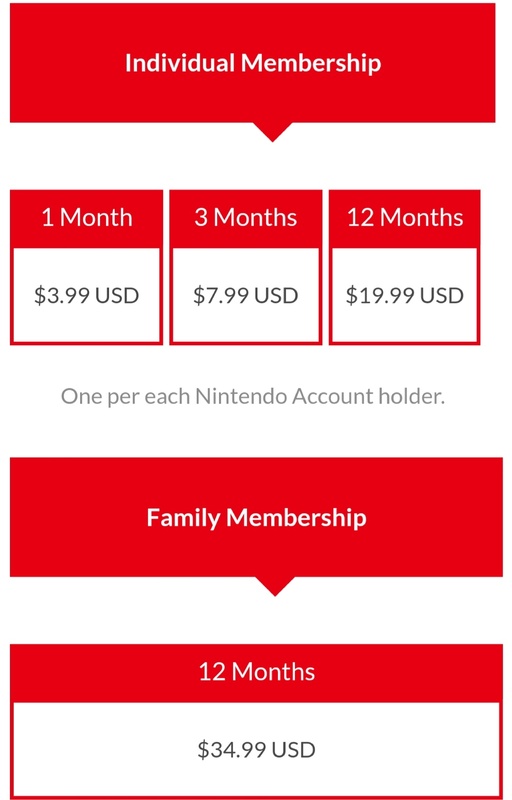 Nintendo Stated that vast majority of Nintendo Switch games will support Save Data Cloud backup. It can also be used to regain in-game items, traded with other players or revert to a higher online multiplayer ranking that had been lost. Although Splatoon 2 won’t have Save Data Cloud backups as it can be unfairly used to affect online multiplayer rankings. Although this step is taken to avoid the unfair advantage players could grant themselves, another way to solve this problem could be to store information like item trading and ranks on the server side of the accounts so the players cannot tamper with it. Because of this measure players would also lose their in-game ranks if the save file is somehow lost. The Live presentation from Nintendo was postponed due to the severe earthquakes in Japan, but it could be broadcasted anytime in the following week, announcing a few new titles for the Switch and answering all the questions the consumers will have about the Switch Online services as well.